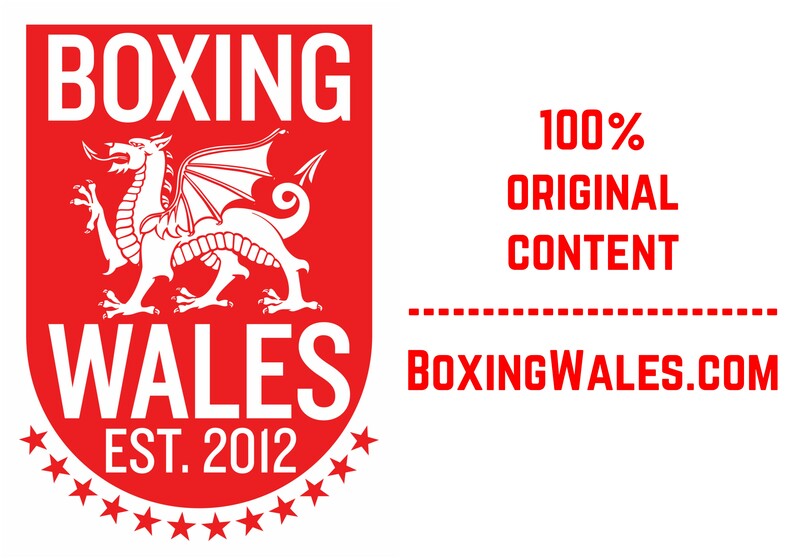 Welsh champion Craig Woodruff (5-2, 2KO) has accepted an offer to face Brentwood’s prospect Martin Joseph Ward (7-0, 3KO). 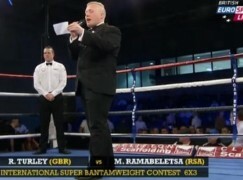 The six round lightweight contest will take place at Glasgow’s Scottish Exhibition Centre on March 1st, St David’s Day. Woodruff said, “It’s only three weeks (notice) but it isn’t a problem because I’m always in the gym. I train twice a day, I do my run in the morning and I get a gym session done in the evening. “I don’t know anything about him (Ward), I just jump in there and get on with it. I don’t care about anything he’s done before because he’s never fought me. “Hopefully it doesn’t go to the decision, I can stop him. I’m going in there and I’m going to try to stop him, I’m not going to mess about.” Matchroom Sport are promoting the show which is headlined by Ricky Burns’ WBO world lightweight title defence against America’s Terrence Crawford and it will be televised live on Sky Sports. Steve Sims, a former British champion who now trains Woodruff, said, “It is short notice but we’re used to that, it’s a good job Craig’s got super human fitness and he has experience of winning on the road. “I took Craig to a Matchroom show on his debut to fight a European youth gold medallist (Konrad Dabrowski), a sensational amateur apparently. All Polish media had come over to see this boy and Craig nearly stopped him, he beat him up and won on points. “A few fights later we took him to fight Carl Johanesson on a big dinner show in Manchester, everyone was saying Craig was going to get knocked out. Johanesson was getting on a bit, he used to be British champion but he still had a good reputation and Craig beat him up too.” Woodruff, 21, captured the Welsh and British Masters titles in 2013 with impressive stoppage wins over Tony Pace and Dai Davies at the Newport Centre. 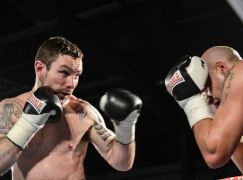 However, Woodruff was unable to overturn his only career defeat when he rematched Mitch Buckland, losing on points over ten rounds for the Celtic title. Ward, 22, enjoyed an outstanding amateur career that included numerous appearances for Team GB. However, the traveller missed out on competing at the London Olympics in 2012 with Scotland’s Josh Taylor, who Ward had beaten twice, representing Team GB in the 60KG weight category. 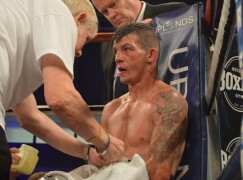 It prompted Ward to turn professional and he’s yet to lose a round in his seven fights, the only set back came when he suffered gun shot wounds in a dispute in August at his home in Essex. Ward endured seven months of inactivity but overcame his injuries and returned in December to stop Ben Wager in six rounds.